Fill pitcher with ice. 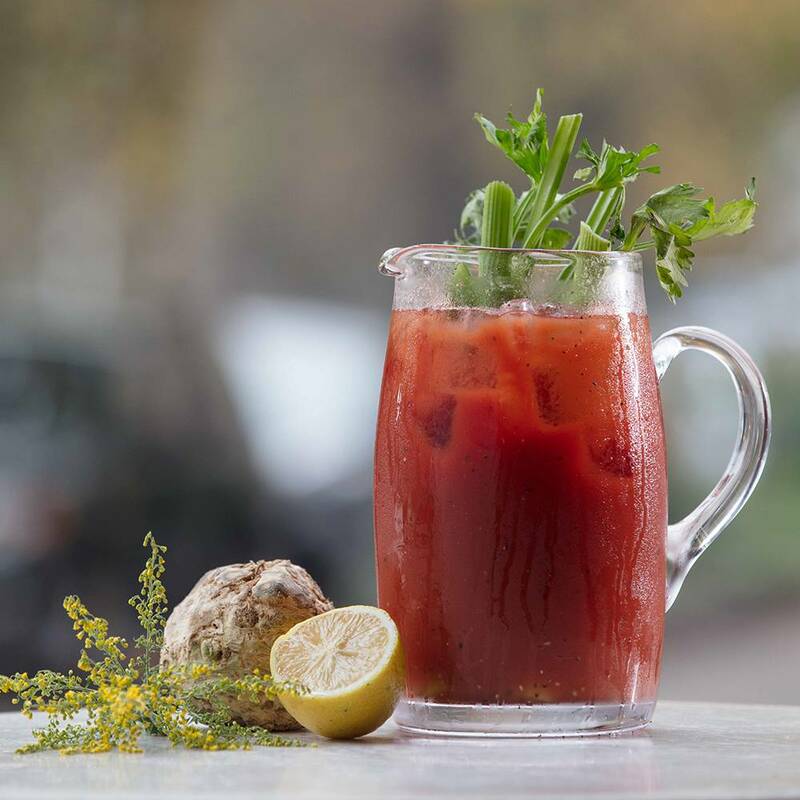 Add Celery Root liqueur, tomato juice, and lemon juice. Stir. Garnish with celery stalk. Serve over ice.